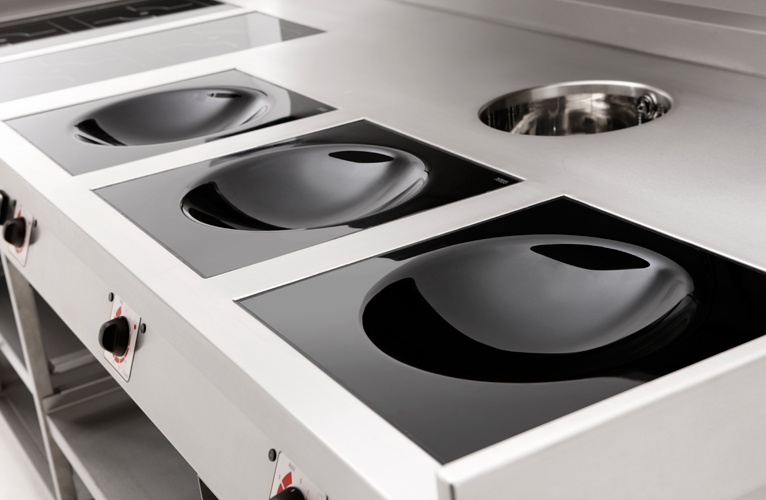 Recognising customers needs, Target created the induction wok cooker range to provide a high performance electric alternative to the traditional gas Chinese wok burner range. 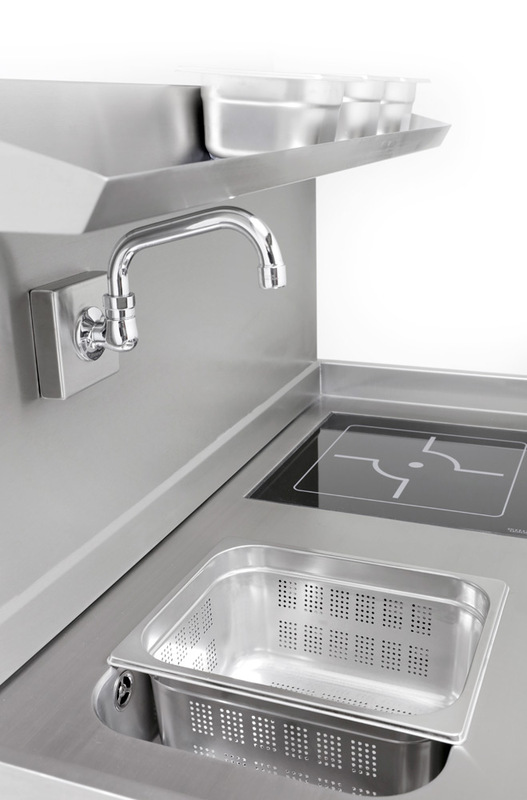 Incorporating the very latest European wok induction cooking technology alongside the practicality of the traditional Chinese wok cooker Target's commercial induction wok cooker was created and now provides you with that fast, controllable and efficient induction cooking option. 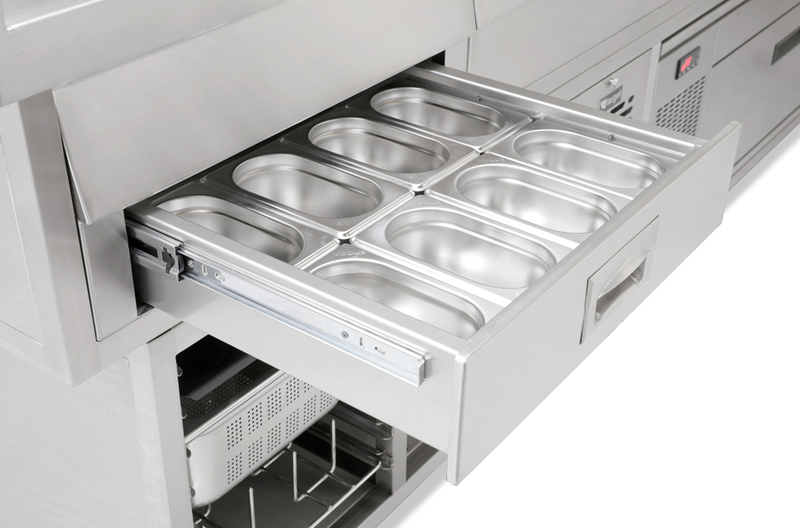 As there is minimal waste residual heat produced the induction wok cooker provides a comfortable working environment for any busy restaurant or takeaway business. 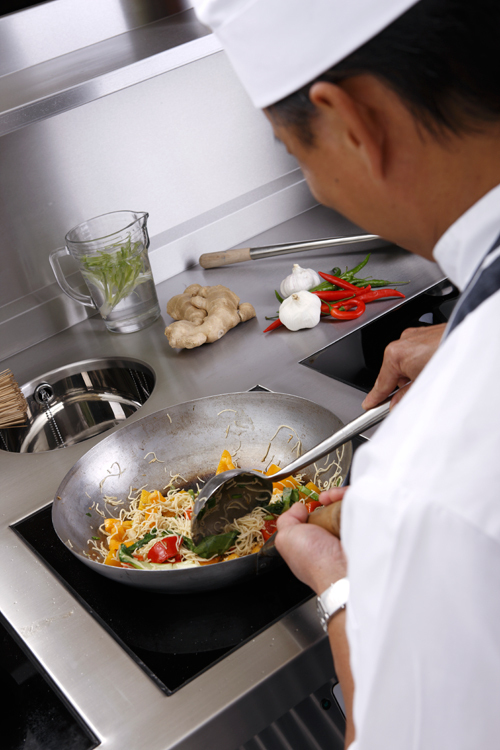 The induction wok cooker range gives an energy efficient alternative to traditional gas Chinese wok cookers. 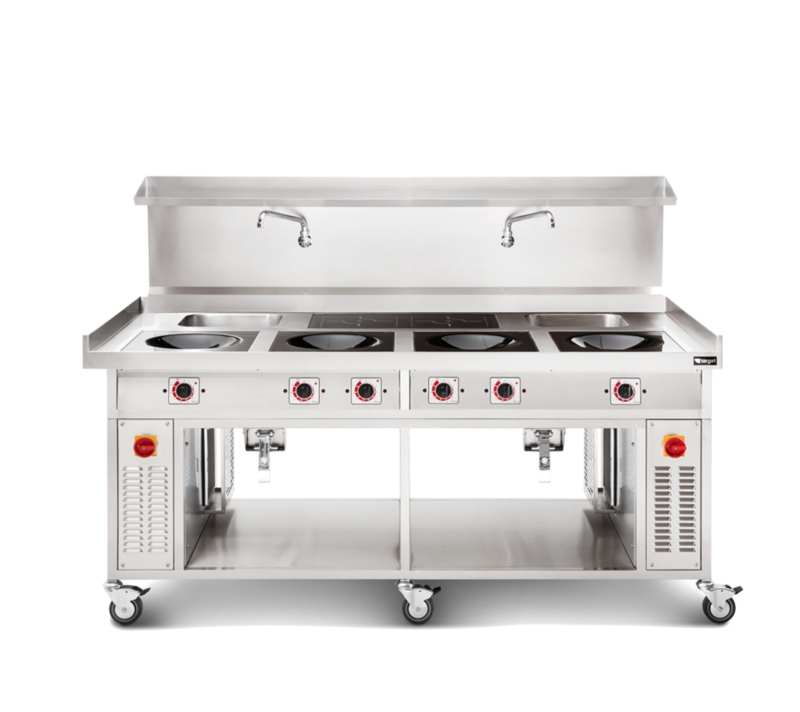 Target can replicate traditional wok range cookers, combining any number of wok induction zones to suit your cooking style and your kitchen. 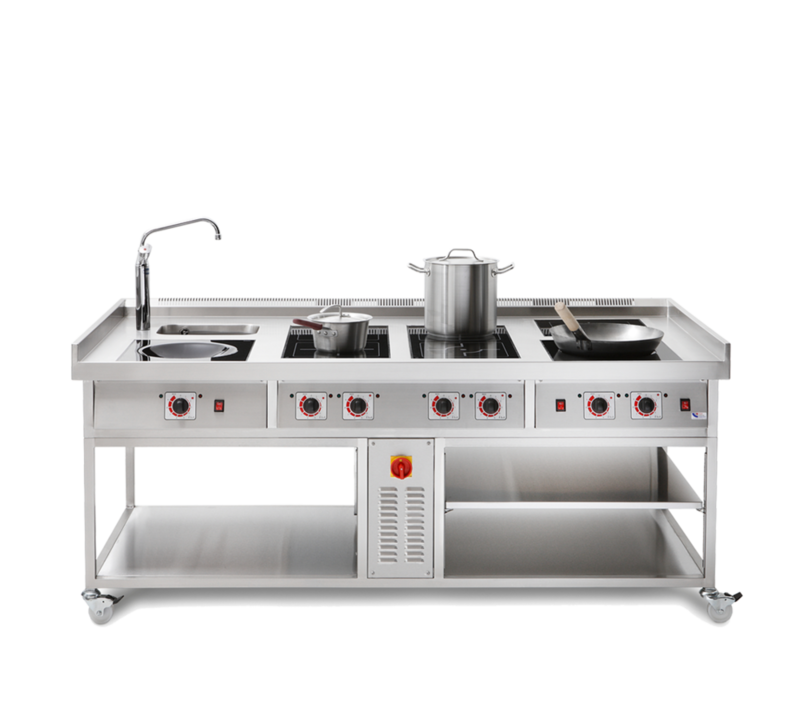 Options of 3kW and 5kW power per induction wok hob are available, plus square commercial induction hobs suitable for large stock pot boiling. 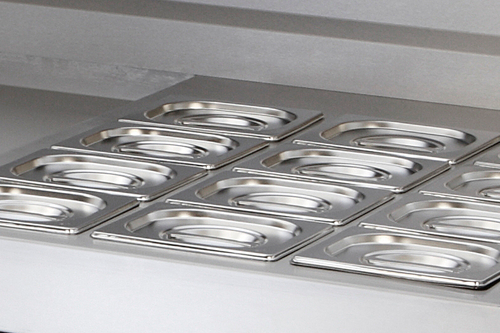 Thank you for submitting a quotation request - A member of our sales team will contact you shortly. 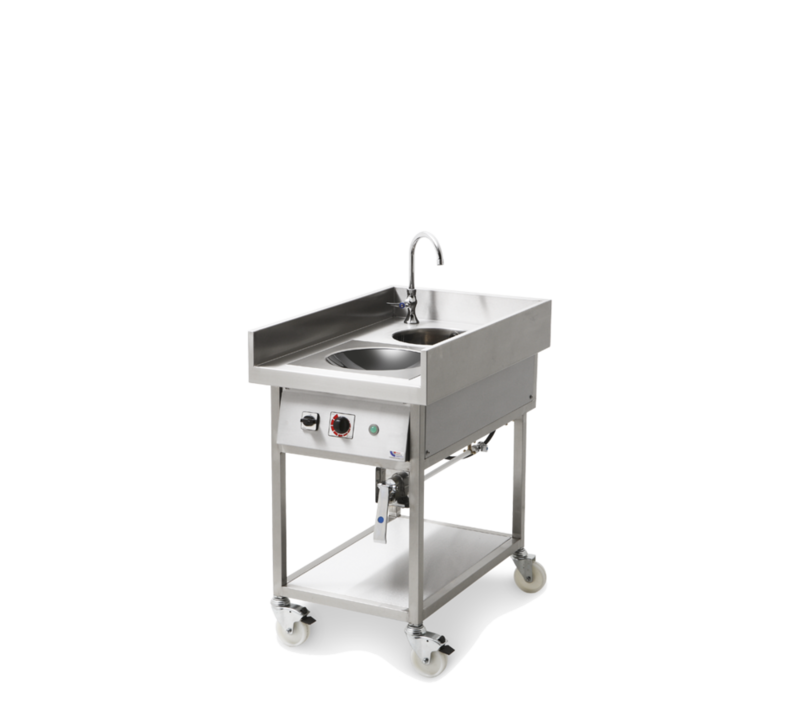 Target induction wok cooker ranges are manufactured using quality catering grade stainless steel with a solid seamless top which can incorporate inbuilt, fully welded sink units for wok washing and pot filling. 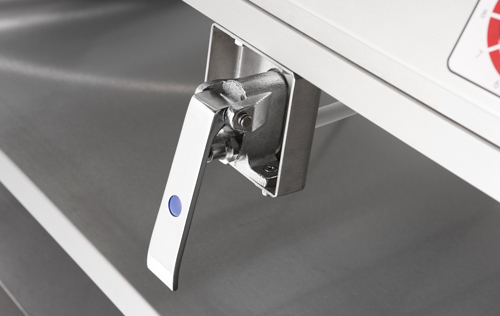 The sinks can be fitted with a simple knee operated tap for ease. © 2016 Pedrette Engineering Limited. all rights reserved.